Nintendo Shack 9 - ITS OUT RIGHT NOW! 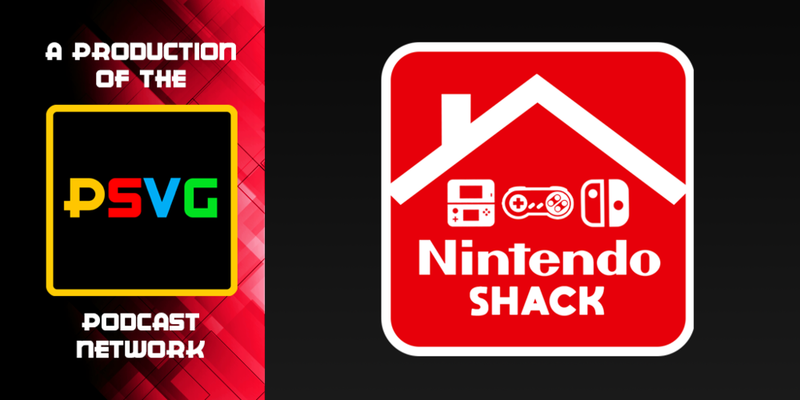 The Nintendo Shack is Back! This week Donnie and Jason go along for the ride and boy what an episode with LIVE BREAKING NEWS from the Game Awards. Also, Donnie gives you his Xenoblade Chronicles 2 impressions, Bayonetta 3?! New Switch HD REMASTERS? So much to talk about.